The Luxury Network International reported today that in 2017, it’s affiliated franchise offices and sales professionals achieved the highest annual sales volume performance in the history of the brand, driven largely by a brand record of over 500 members globally. 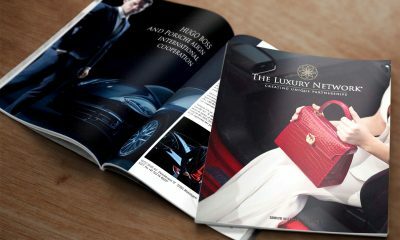 The Luxury Network International® brand reported growth across its global network offices, which now encompasses nearly 30 countries and territories worldwide. Before the year 2017 ended, the elite network launched in Egypt and Lebanon. “2017 has proven to be yet another record year for The Luxury Network International® brand,” said Fares Ghattas, Global Chief Executive Officer, The Luxury Network International. “In a span of 10 years, TLN brand has achieved great growth and I am extremely proud of the dedication of our affiliate franchise offices and our dedicated HQ staff” he added. This past year, everyone witnessed a significant continuous growth by existing franchise offices, most notably increasing the brand’s digital market presence globally. The Luxury Network has made a difference to a vast number of luxury international brands. 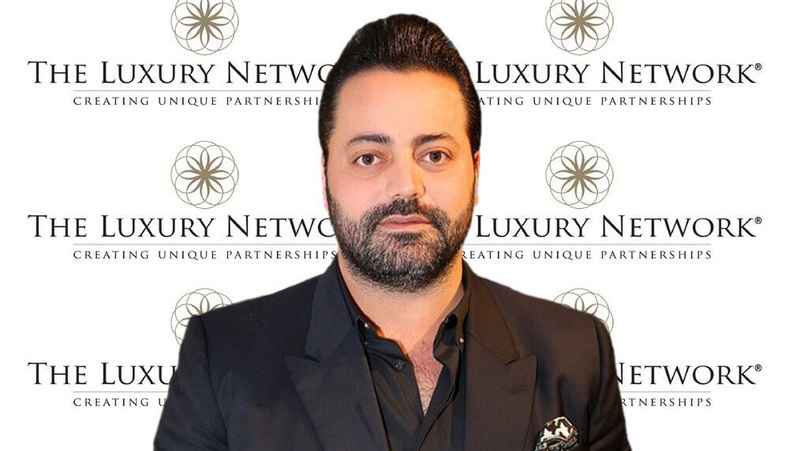 Today, each of us at The Luxury Network are looking for new ways to exceed our members expectations by creating new affairs and maximum exposure through consistent new projects.